Well we just came out of a freakish winter storm. And one of many sub 30 degree fronts (for us normally one or two a year). So I was desperately itching to get on the water. It was a bit early, normally you should wait two days after a cold front but I had to go. So I chose my favorite winter spot. The Sulfur Mine in near Galiano. It's literally that an old Sulfur Mine. It makes a perfect winter trout habitat because of it's deep waters where the fish; particularly trout, can avoid freezing. I arrived to moderate winds, and a bit of overcast I'd say it was hovering around 40 degrees - slightly colder than expected. And it stayed that way most of the day. I paddled to my normal spots and didn't even get a hit. So I headed to the winter spot. A site of occasional feeding frenzies but just before I pulled into my spot I was lured by flocks of birds drifting in the distance. Pelicans, Cormorant, Seagulls in the hundreds. Hindsight being 20/20 this has happened in the past after a hard freeze to similar results - not a single hit. By the time I got back to my spot two boats were on it and hauling in redfish hand and fist. Argghhhhh! So I waited and they finally left, as I moved in I waved over another boat in an act of charity. What a mistake. After we each caught a fish he drifted right over the school, then proceeded to drift through it several more times. So to keep my sanity I moved on. Finally I got back to one of my planned stops and there they were cruising in the shallows. When the sun came out I'd catch one, then the clouds would come back. I was feeling week after 8 miles of paddling with 1 more to go. So with 5 catches and 3 in the bag I hit the trails. This fella was too big so I let him go. Not sure if you can see the leaches but they sit down in the mud when it's cold and they become covered with leaches. Makes me glad for the waders when the boat is full of those little blood suckers! Anyway it was a blessing to get out on the water. Only saw a few fish dead from the cold which is a good thing considering how cold it was. 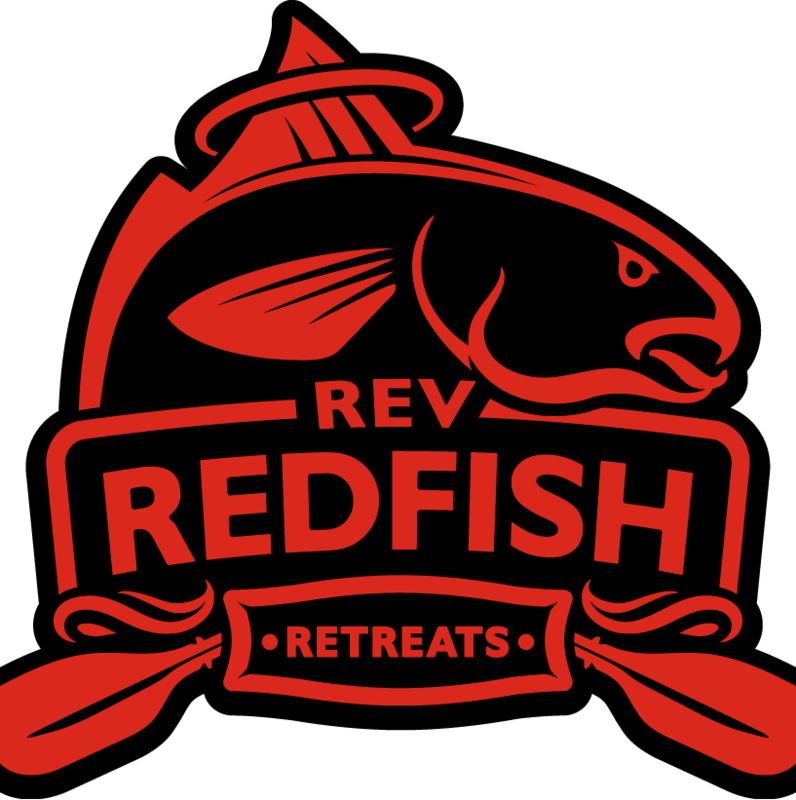 With warmer days ahead I am ready for some serious redfishing!